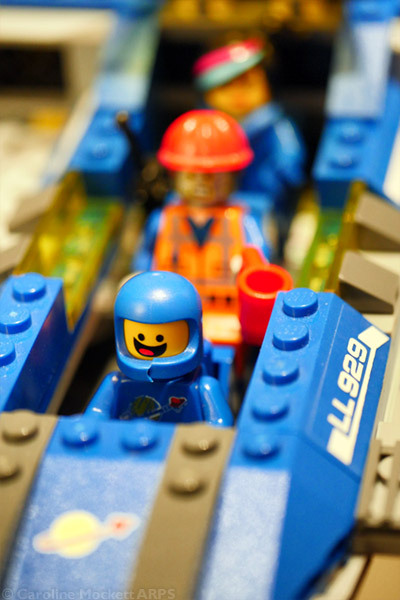 Notes: This an over-excited little spaceman called Benny, from The LEGO Movie. He loves spaceships, and so do I. Benny came to visit today, along with his crew of two. Here you can see them all waiting for takeoff in his lovely sleek spaceship, LL929. Perfect for Treasure Hunt Theme #70 – Waiting.